I usually use the clinique dramatically moisturising gel as I have combination to oily skin. I wanted to try this for a change. 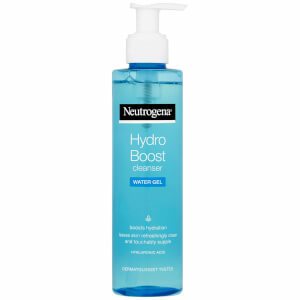 The neutrogena Hydroboost Water Gel Moisturiser is a very good moisturiser and my skin feels replenished after applying it without getting oily. I like this face cream very much. I put a small amount of cream between the two palms and I close it, the face cream becomes like water and then apply on the face. 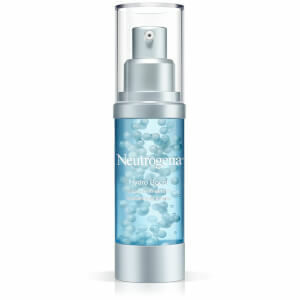 It very well hydrates the skin and gives high humidity. This amazing product helped me so much!! I have oily skin and I was looking for a good moisturizer for so long and finally found it! 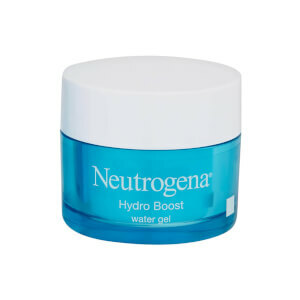 This gel gives me the exact amount of moisture and I don't get oily later in the day. 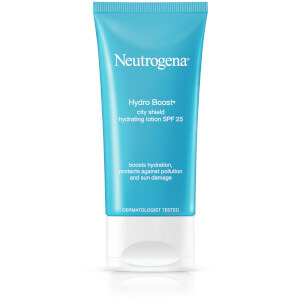 Great for oily skin, sinks into the skin very fast and leaves you a nice canvas for makeup! Love it!